This is a soothing herbal blend helpful in relieving morning sickness, travel sickness, or any type of nausea. The drops can be put in a bottle of water to be sipped on throughout the day, or by the dropperful under the tongue as the need arises. 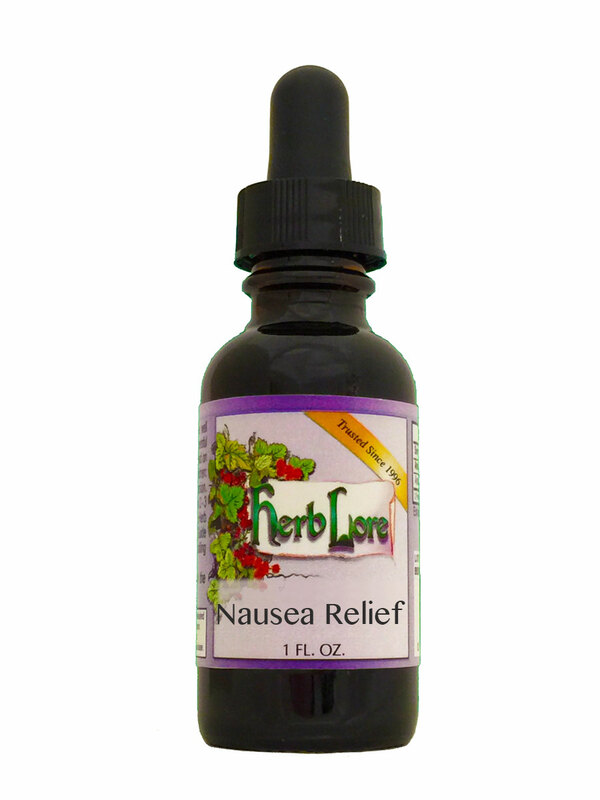 Nausea Relief Tincture was formulated with morning sickness and pregnant women in mind, and is safe for use during pregnancy and nursing.